Your local resource for all things marketing in Metro Detroit. AMA Detroit is where marketers and the business community in Metro Detroit can connect and share knowledge. We offer valuable professional development opportunities to both our members and the broader marketing community. 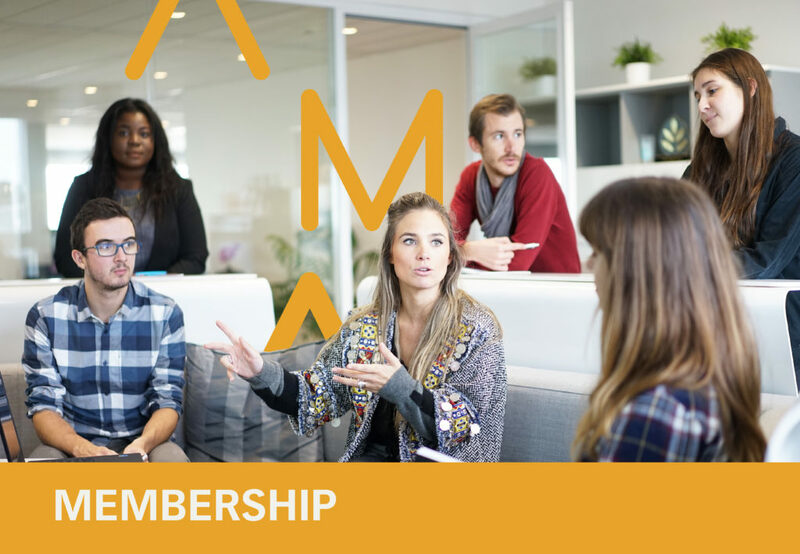 Whether you are a new or seasoned marketer, the AMA helps you stay current, grow and develop your career through education, networking and a variety of professional services. Our chapter is powered by volunteers. 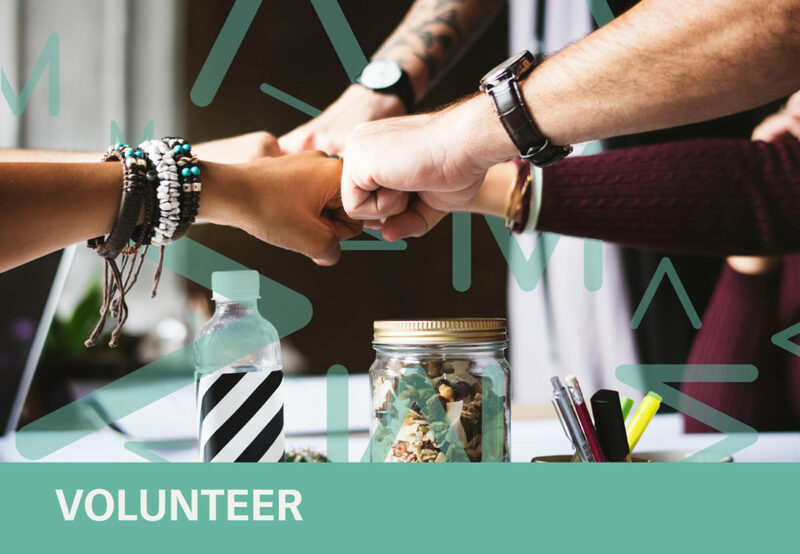 Volunteering with us is one of the best ways to meet new people, forge meaningful relationships, expand your skills and refine your craft. 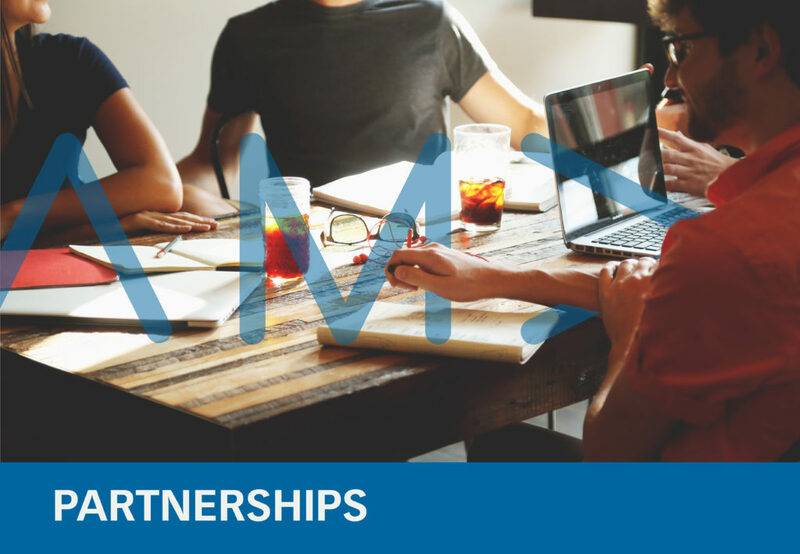 Becoming an AMA Detroit partner supports the marketing community and puts your service or product in front of influential marketing professionals in Metro Detroit.